The Nardi Ponza chairs showcase curved and particularly refined shapes pursued in a comfortable and decidedly relaxing outdoor dining chair. 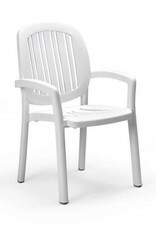 Ponza chair features solid tubular legs and non-slip feet. 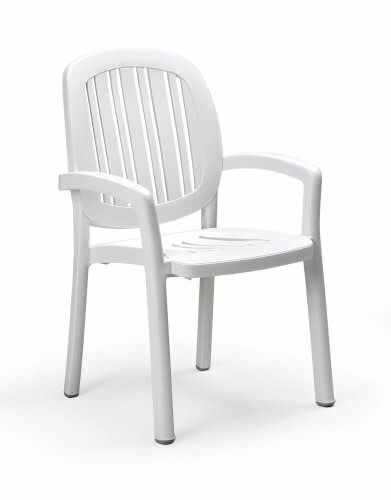 Made in high-quality polypropylene resin that is UV resistant and characterised by a strong resistance to atmospheric pollutants; non-toxic and antistatic.